"Follow By Email" for the latest news! Enter your email address in the right-hand column if you would like to receive the latest news on our cats, dogs and social events! 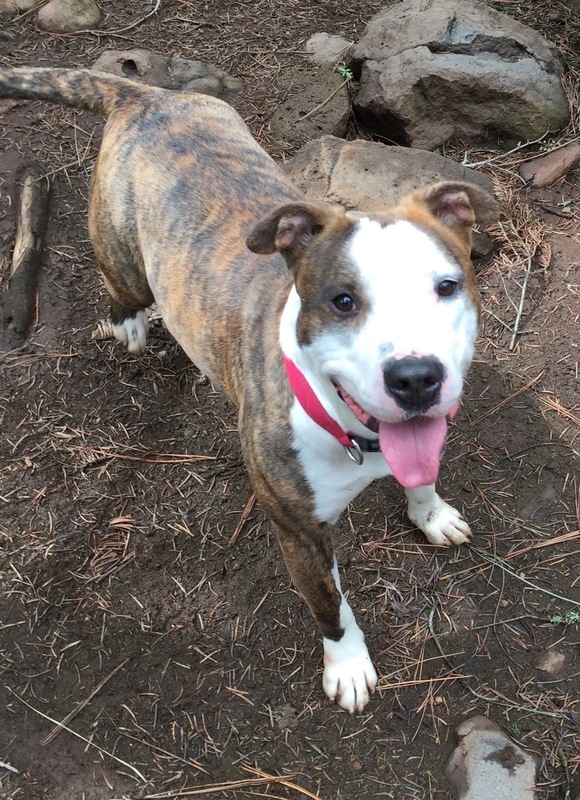 HELP US BUILD A "PIT BULL TEAM"! Alturas seems to end up with a number of Pit Bulls and Pit Mixes in the City Shelter, and many of them are very nice dogs that would make great pets. We have always worked very hard to take these people- and dog-friendly dogs, regardless of age or breed, but I am afraid that will have to change for now. 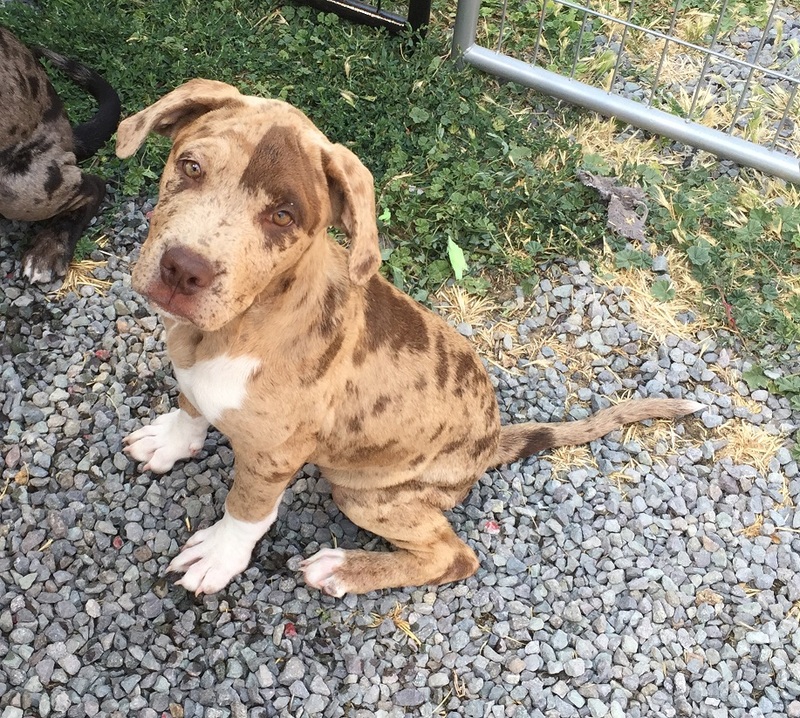 For a variety of reasons, even the friendliest Pits and Pit mixes seem to take anywhere from two to six months to place in new homes, compared to one month for other breeds. For instance, Charlie Brown, shown in the photo at the right, is one of the friendlies dogs I have ever met, loved to fetch and had no issues at all, yet was with us for six months! With Foster Homes so limited now, that means that for every Pit we take, we will not have room for as many as six other dogs. SHORT TERM PLAN: I hate that it comes down to statistics, but for the short term, we will not be able to take Pit Bulls or Pit Bull Mixes that are over six months old from the shelters until we can implement our long term plan. YOU can be part of that plan! LONG TERM PLAN: We are in the process of building an all volunteer "Pit Bull Team". The Team will only be asked to work with Modoc's excess Pit Bull population, and will consist of a Team Manager, Foster Homes, Trainers, Transporters, and Exercisers. By spreading the responsibilities, we should be able to not only improve the adaptability of every Pit Bull we take in, but also shorten the adoption time and make the care of these dogs enjoyable and rewarding for all concerned. Here is how the responsibilities break down. TEAM MANAGER: The Manager is responsible for keeping track of the Team members and their Foster Dogs, uploading the dog's information to the website (HPHS will show you how! ), communicating with the Dog Program Manager regarding any team needs, and establishing relationships with other rescues and agencies that might take our dogs as transfers or help them get adopted. The Team Manager also makes sure every dog and human accepted into the program is getting the attention and help they need, and works with the HPHS Dog Program Coordinator to evaluate dogs for acceptance into the program. 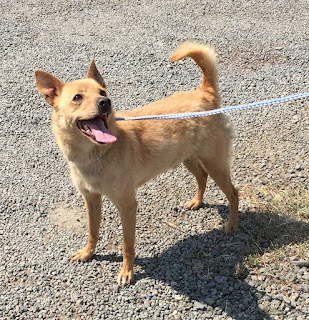 FOSTER HOMES: All the dogs will stay in Foster Homes, with a maximum of two dogs (who get along with each other) per Foster Home, so we will need several foster homes to make this program work. The Team Manager will make sure every foster home gets the time off they need from fostering, and HPHS will provide all the equipment, medical attention, and food needed to keep the dogs safe and healthy. Ideally, all Foster Homes will be assigned an all-weather kennel facility (we call them Pup Huts) to keep the dogs safe, sound and separated from the household pets when needed. TRAINERS: The Team will have one or two dog trainers available who can evaluate dogs for acceptance into the Pit Bull Team, and help our Team Members train the dogs so they have the skills they need to be adopted. TRANSPORTERS: Transporters will do exactly that - take dogs to and from appointments, homes, adoption events, and to their destination home or rescue as needed and their time allows. If needed, the gas used by Transporters can be reimbursed at the Federal Rate for non-profit organizations, (currently 14 cents per mile). EXERCISERS: These volunteers will go to the foster homes on a regular basis to exercise the foster dogs. Team Dog Trainers will be available to assist Exercisers during the first few meetings to be sure everything goes smoothly. HPHS DOG COORDINATOR: The HPHS Dog Coordinator will work with the Team Manager to ensure the Team gets the resources it needs to care for the dogs. HPHS will write grants for the program, pay for all shots and spay and neuter costs, as well as food, and work with Foster Homes to make sure they have the equipment they need to care for the HPHS dogs on their property. Want to change the world for Modoc Pits?? JOIN THE TEAM! If you are thinking about helping, please message Jenn Andersen at HPHS@Ymail.com to talk more about it! Go to Lost Pet USA for help! Found a pet with a MicroChip? . Find its owner by clicking HERE! HELP US HELP ANIMALS BY DONATING THROUGH PAYPAL! SUPPORT US THROUGH SMILE AMAZON! Our new dog trainer, TEX! 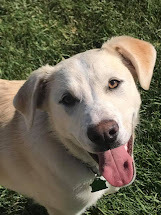 Tex, recently adopted by Dog Program Coordinator Jenn Andersen, will be in charge of exercising and teaching doggy manners to our new foster dogs! 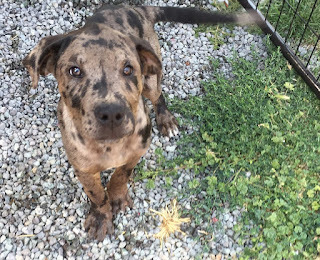 The Second Chance Thrift Store is staffed by HPHS volunteers, and all proceeds from the sale of lightly-used goods benefit the animals in Modoc County. We will extend these hours as volunteer time allows. The Modoc Veterinary Center provides us with discounted spay/neuter and immunizations. We could not function without this vital support. Thank you Dr. Catania, Dr. DePaul and all your wonderful staff! The Petco Foundation provides matching funds for pets that we adopt out at their facility in Klamath Falls, and awarded a $5,000 grant in 2019 to help us save lives! Alturas Mini Storage who provides us with free storage space for all our emergency equipment and supplies. This not only allows us to focus our revenues on rescuing dogs and cats from the shelters, it also allows us to keep the equipment we need on hand to help with animals affected by community emergencies, like wildfires. 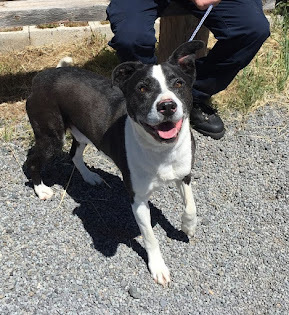 The City of Alturas, particularly Animal Control Officer Craig Wion, who works very hard to keep animals off the street and well cared for at the City's Animal Shelter. Better yet, they also let us know when dogs have passed their 5 day hold so we can have a chance to pull them out before they have to be euthanized. The City, like the County, does not have enough staff to offer an adoption center for unwanted pets. 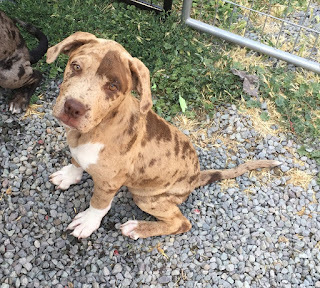 The HPHS serves that function for all of Modoc County, and the City of Alturas helps us all they can by also offering to board dogs at their center at a discounted price when needed so we have an opportunity to find foster homes for them. Humane Society of Central Oregon. We transfer most of our dogs to this organization because, being located in Bend, Oregon, they are surrounded by a very large, pet-friendly population. As a result, our dogs are adopted out very quickly there. It is also a BEAUTIFUL facility, which encourages people to visit often to find their new companion. 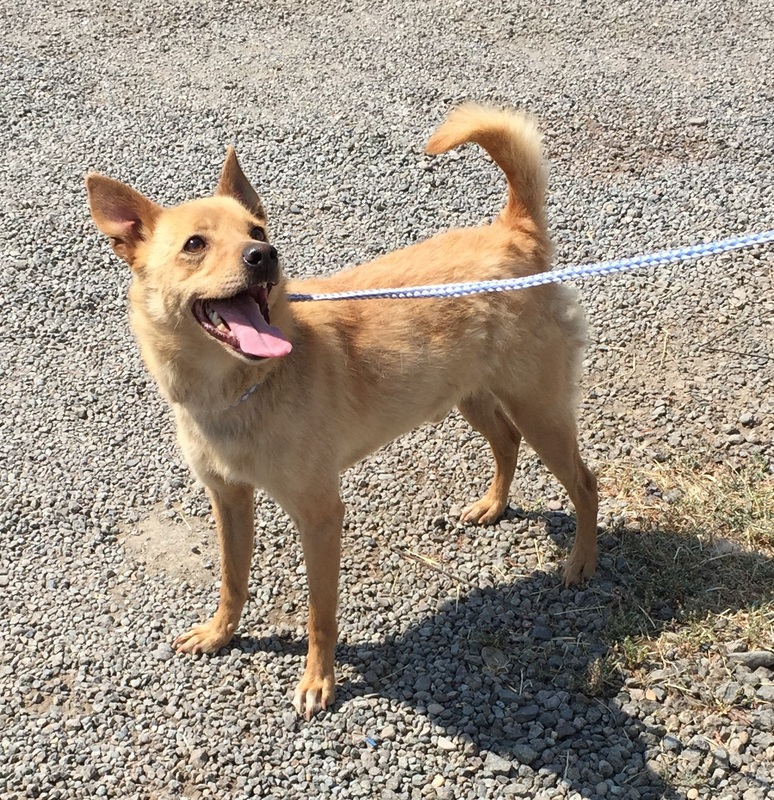 Our dogs generally find homes within one week of arriving! The Bissell Corporation funds many grants for animals through the Bissell Pet Foundation. We are very grateful to be one of their Partners for Pets!